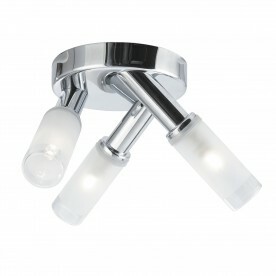 This chrome flush fitting with marble glass looks great on the ceiling of any contemporary bathroom or kitchen. 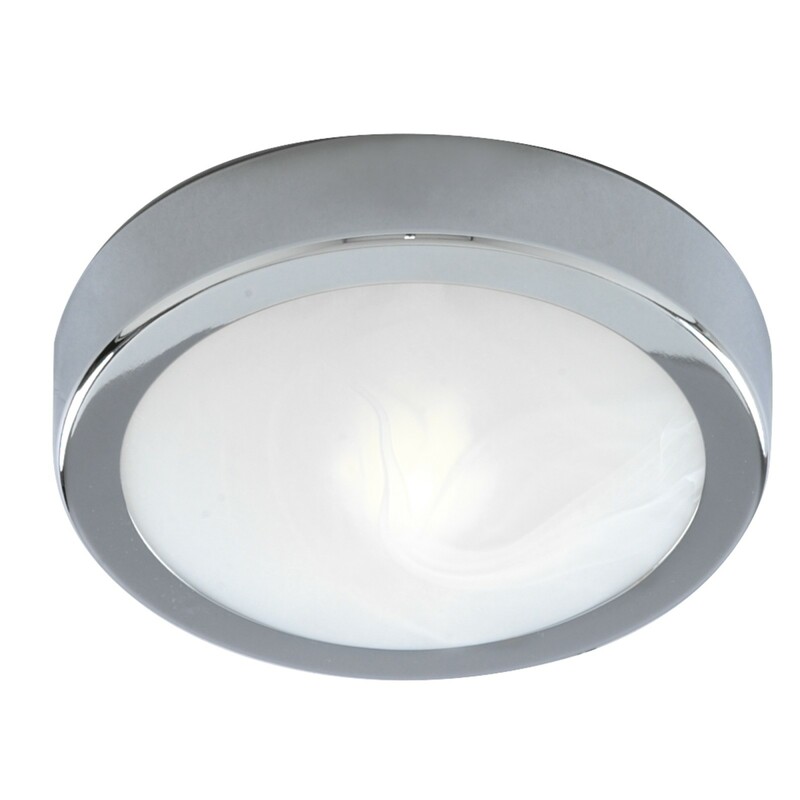 The modern chrome finish is stylish and the marble glass shade looks beautiful, whether it is off or on, and it produces and an elegant source of light for the entire room. 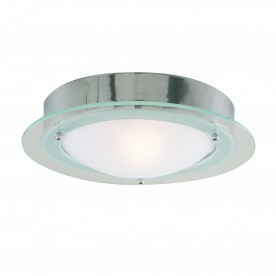 This flush fitting is also IP44 rated and fully splashproof.